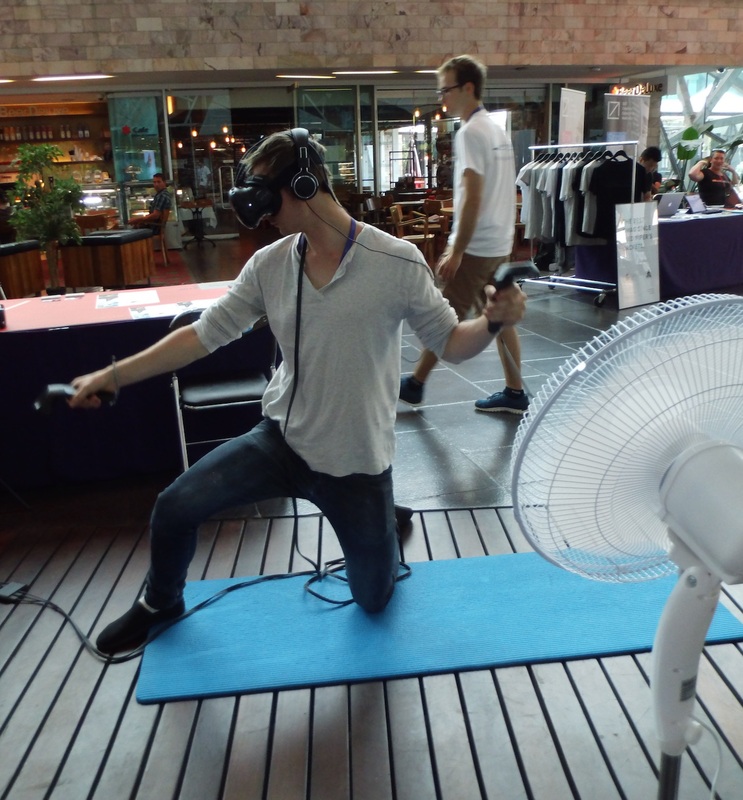 Learn to skipper boats in a fun interactive way using latest virtual reality gadgets. Available for HTC Vive, Oculus Rift, Oculus Go and Google Cardboard. 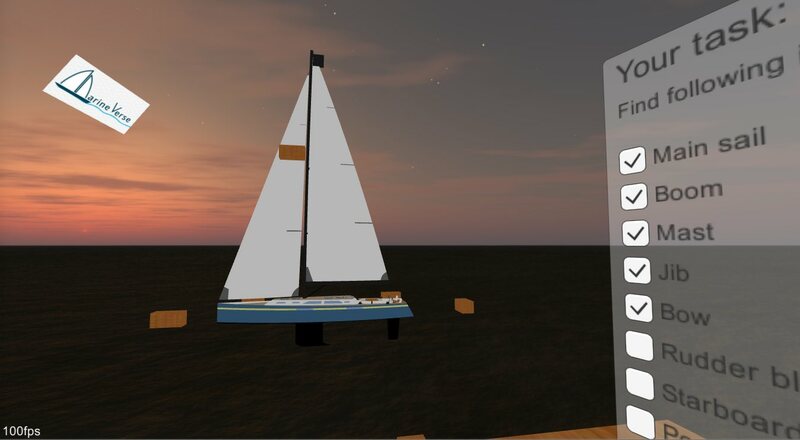 Practice sailing with an experienced sailor using our unique multiplayer on-line sailing technology. 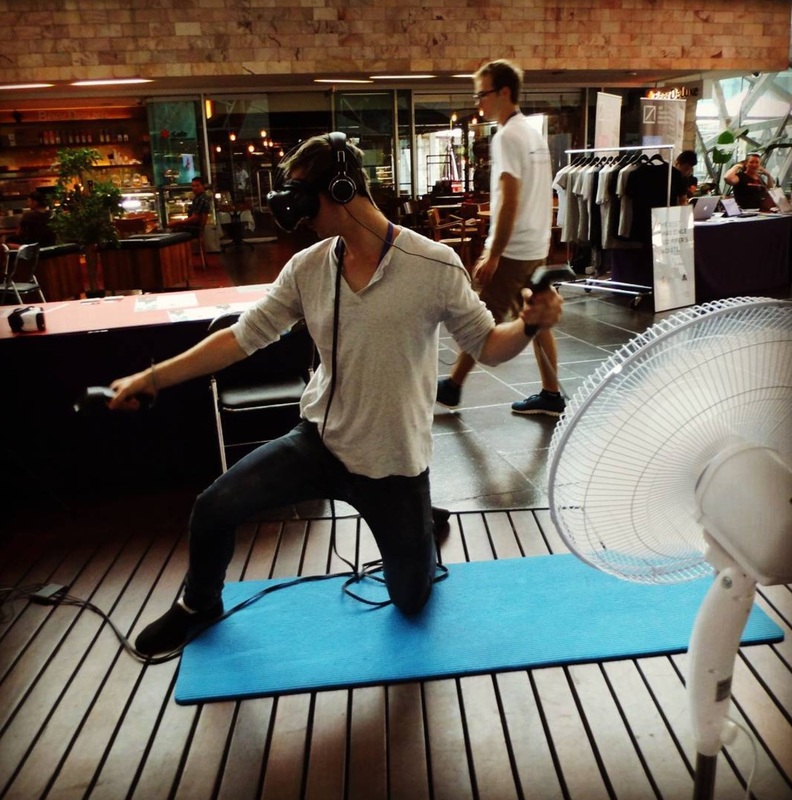 You are going to be immersed in a great learning environment thanks to state of the art VR system - HTC Vive. Ask any questions you want over voice chat. 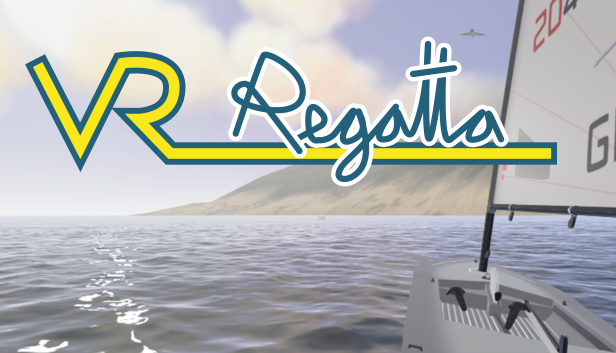 Available in VR Regatta multiplayer. 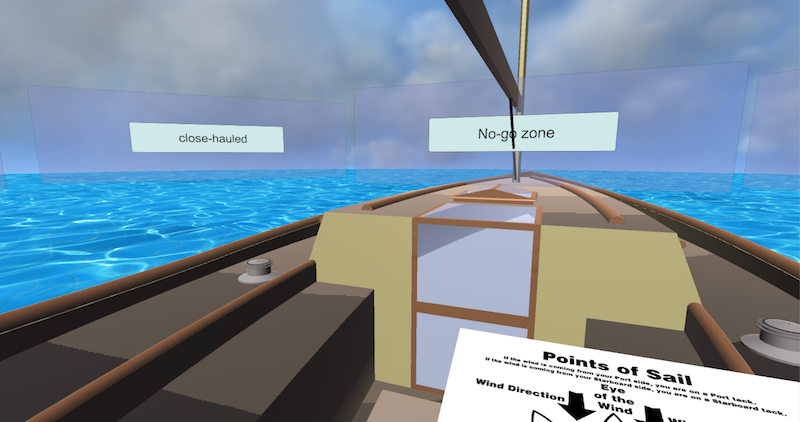 Master advanced sailing topics in virtual reality. Share passion for sailing with your audience. 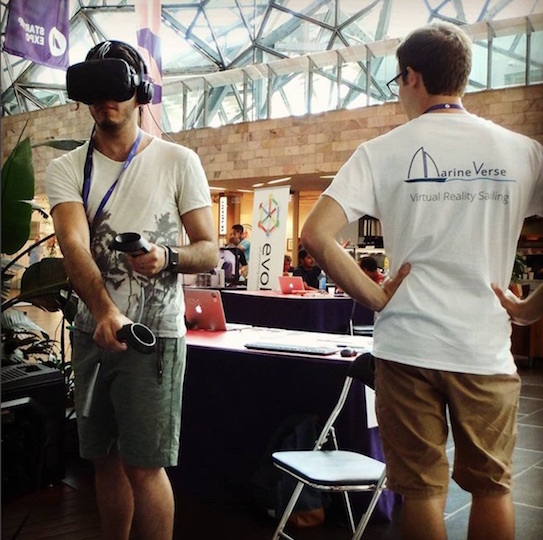 This is just a start..
Our mission at MarineVerse is to bring sailing education to virtual reality. 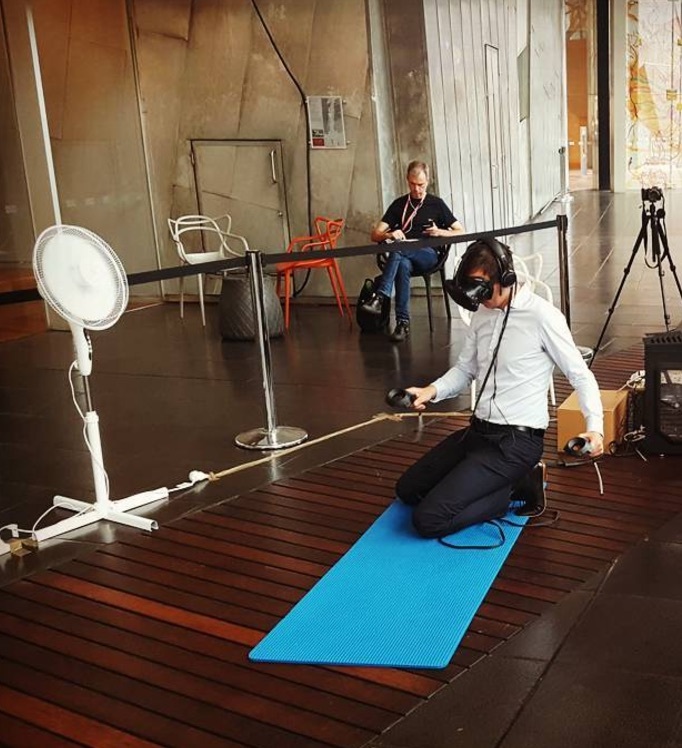 Need advice on what virtual reality hardware to buy?